Michael Barber’s Ladder, from the album AHAYWEH, is a song that introduces the artist’s sound in a uniquely creative, expressive and explicitly relevant way. The political inclinations of the song come through among a surprisingly interesting and refreshingly original piece of music and writing. Occasionally artists who steer in the direction of current world issues can rely too heavily upon that notion, seeing the music fall below par in the process. This is far from the case with this song. Michael Barber is an artist, through and through. Ladder is a simple yet satisfying and deeply interesting release, which brings together elements of folk and hip hop alike, with a flicker of reggae, and some other dashes of genre freedom that add further to the inherent identity of the experience. 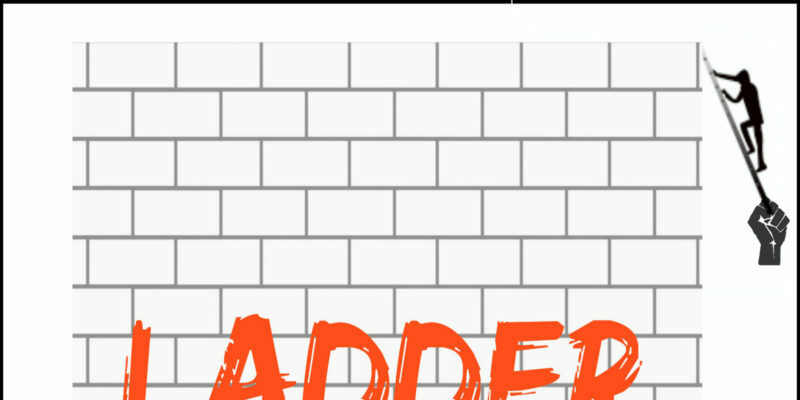 The song focuses around this idea of the ladder as the solution to the infamous talk of the wall. There aren’t a great deal of lyrics involved, but this works in the track’s favour – plus, those that are presented have been finely chosen and make sure to keep your mind in the right place. 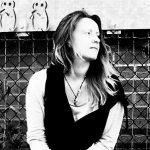 The central idea rings loudly and brightly, the rhythm with which it’s delivered, and the soft and seemingly carefree nature of the vocal delivery, both work towards a hopeful, colourful presentation – so you’re left with the hook echoing around in your mind after listening. In addition, the way the whole thing has been composed and crafted means that there’s a gorgeously organic bounce to it all, as well as some undeniably creative structural elements. It would be foolish to assume any one thing about Barber’s sound based off of a few passing moments within this release. His approach to music is refreshingly free, and loving, and thoughtful – this breathes life into an already entrancing and enjoyable soundscape. This meeting of the mildly electronic and the simple and natural makes for something that has power and is incredibly memorable and easily recognisable. Michael Barber as an artist is someone to keep an ear to the ground for. Download Ladder via iTunes. Proceeds will go to the Diocesan Migrant & Refugee Services – one of the only organizations in El Paso serving unaccompanied children. Barber has said 80% of the donations will go to this charity, 20% will go to attorney Michael Avenatti for his help in working to bring as many families back to together as he can. Find & follow Michael Barber on Twitter & Facebook. Visit his Website for more information or to check out the album AHAYWEH in full.